Whitesnake are an English hard rock band, founded in 1977 by David Coverdale (formerly of Deep Purple) in North Yorkshire. 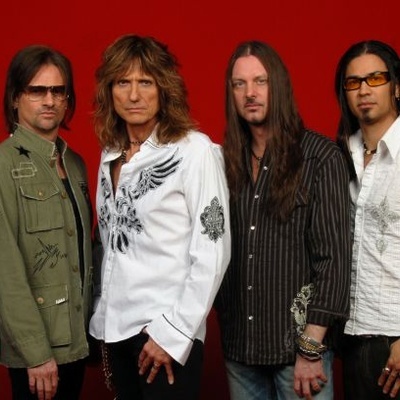 In their early years, Whitesnake played in a hard blues-rock and heavy metal style. By the mid-80s, the band had moved towards a more commercial hair metal sound. They were named the 85th Greatest hard rock band of all time by VH1. Whitesnake were active primarily in the 1980s, but still tour, albeit with an entirely new line-up (bar Coverdale), to this day.